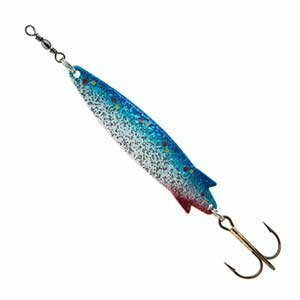 The Abu Toby Lure is probably the most famous lure in the world! With five decades of history behind it, it is a proven fish catcher. The design and materials are still the same with the Toby being made from Solid Brass. A proven bass lure.